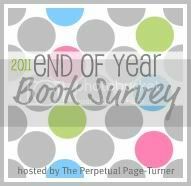 My goal was to read 3-5 Christmas books, and I read three!!! I took this survey and thought it was so much fun! Some of the questions were hard, others were easy. 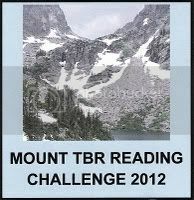 I'm so excited that tomorrow I'll finally be able to start the 2012 reading challenges I signed up for (and I signed up for a LOT). Isn't that a lot of challenges?? 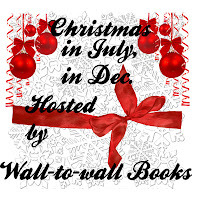 And lastly, I posted all 12 Pearls of Christmas posts - what did you think of those? 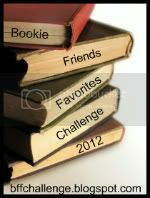 My goal for January is to read at least 12 books - including one "Just for fun" book, reread a favorite of mine, and 1-2 eBooks. Do you think I can do this?? Now it's your turn... how did you do in December? Did you meet any goals? 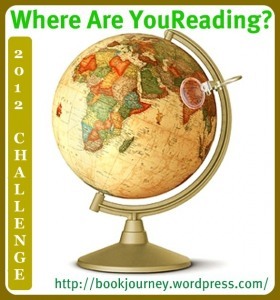 What do you hope to read in January? "Please be my ma for Christmas." Felicity Sawyer can't resist little Gertie's heartfelt letter. Tate Winters seeks a bride for Gertie's sake, not his own. But as his reserve thaws before Felicity's sunny optimism, this new family learns that togetherness is the best way to celebrate the season. 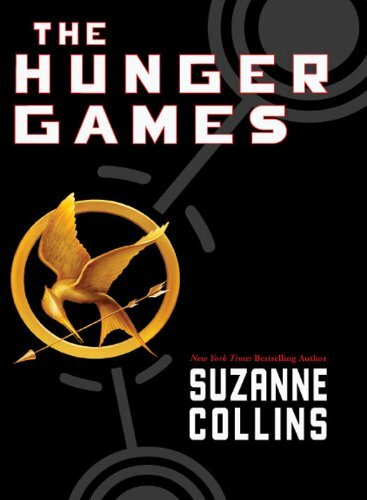 Oh, I loved this book so much! 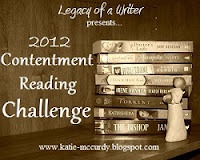 From the opening scene of Her Christmas Story, I was drawn into the story! Gertie and her father, Tate, were waiting at the train station for Felicity, the mail-order bride. Tate couldn't believe that Felicity was the beautiful blond woman - he was expecting someone more homely. He automatically concludes that she will leave him when she finds out about him and his past, but so much happens and there are some surprising twists. 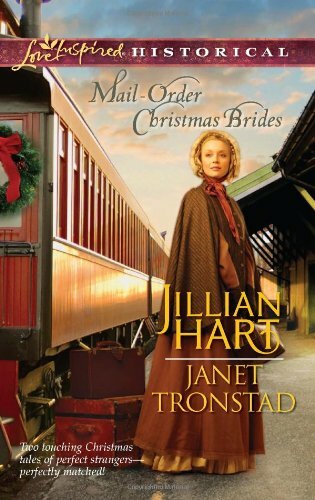 After I finished Her Christmas Story (and since I loved it so much) I didn't know how Christmas Stars for Dry Creek could meet the greatness of that story, but it did! It was just as wonderful! There was some heartache, with Adam and his daughter Hannah, but that just made the story and characters more special. I definitely recommend this book! It was a great Christmas read! 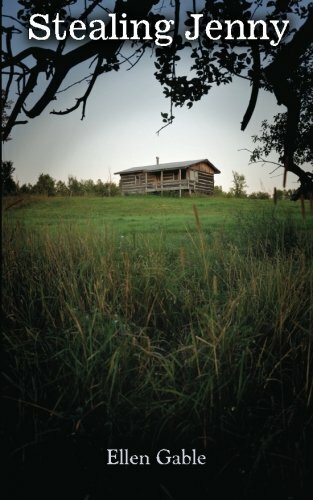 A house shrouded in time. A line of women with a heritage of loss. As a young bride, Susannah Page was rumored to be a Civil War spy for the North, a traitor to her Virginian roots. Her great-granddaughter Adelaide, the current matriarch of Holly Oak, doesn’t believe that Susannah’s ghost haunts the antebellum mansion looking for a pardon, but rather the house itself bears a grudge toward its tragic past. 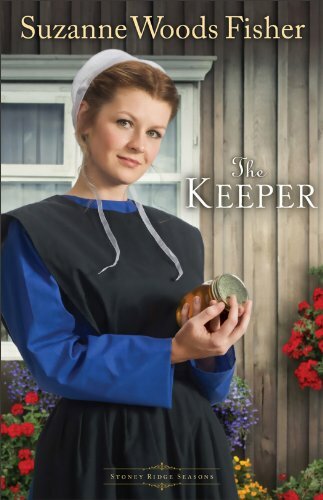 When Marielle Bishop marries into the family and is transplanted from the arid west to her husband’s home, it isn’t long before she is led to believe that the house she just settled into brings misfortune to the women who live there. 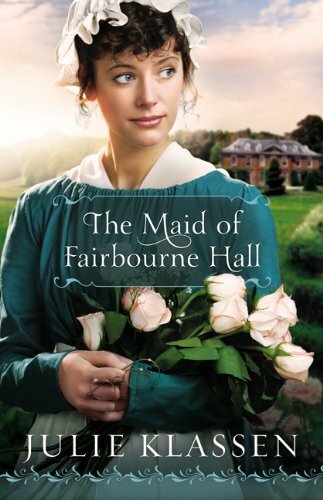 With Adelaide’s richly peppered superstitions and deep family roots at stake, Marielle must sort out the truth about Susannah Page and Holly Oak— and make peace with the sacrifices she has made for love. 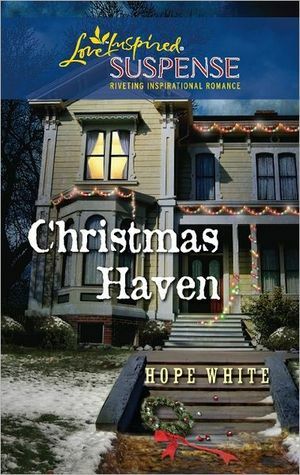 Holly Oak is a house rumored to be haunted by Susannah Page's ghost seeking peace from her troubled past. But is that what is really happening in that mansion, or is the rumor just that - a rumor? 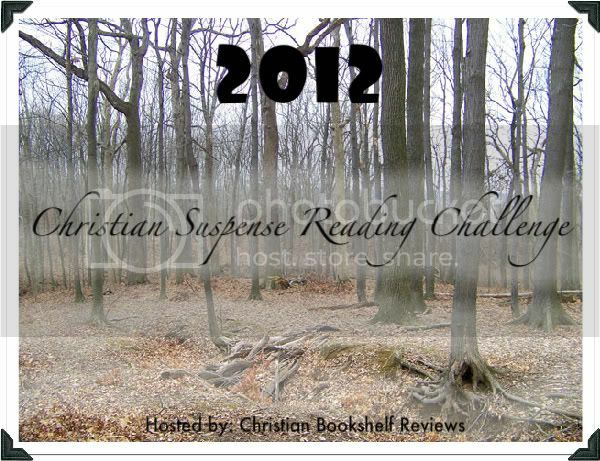 I haven't read any books by Susan Meissner until now. 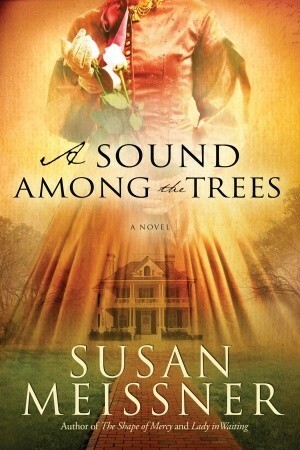 A Sound Among the Trees is a beautifully written contemporary novel with a lot of history and when I was reading "The Letters", it felt like a historical novel. At first, I thought "The Letters" in the book were going to be my least favorite part, but after reading a few of the letters, I actually loved reading them. 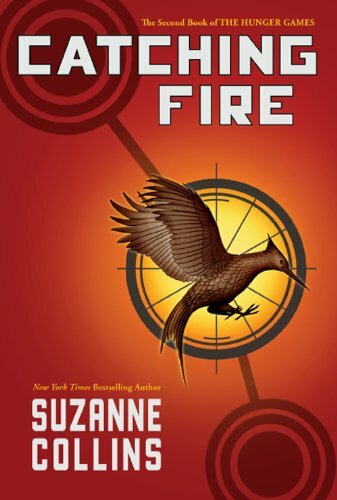 It was great to read what Susannah was going through and what had happened back then. While some people might not like the talk of ghosts, curses, and other similar things in this book, I think if you continue to read, you will come to really like A Sound Among the Trees!! 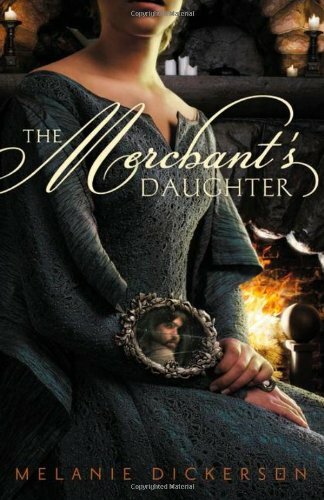 I have two favorite characters from this book: Susannah and Marielle - both of them were very interesting to read about and I just really enjoyed their stories! 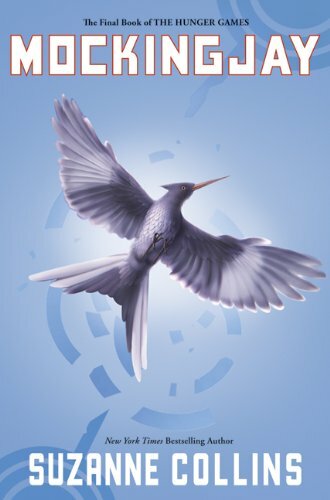 I wish there would have been a couple of more pages/chapters because I would have liked to have known how a certain character reacted to reading the journals (I'm not going to say who). 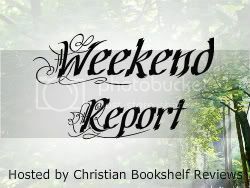 Weekend Report is a weekly meme hosted here - Christian Bookshelf Reviews! 1. Create a post about what you've accomplished the previous week (i.e. 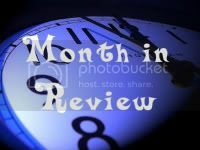 books read, reviews posted, awards received, current giveaways, etc.) - feel free to use the button above. 2. Add the URL to your post in a comment below - if you don't have a blog, you can leave your responses in a comment. That's it. If you would like to follow my blog, that's appreciated, but not required. 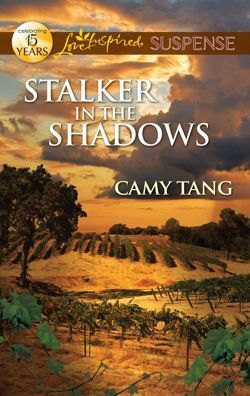 Enter to win Shadows from the Past by Camy Tang. 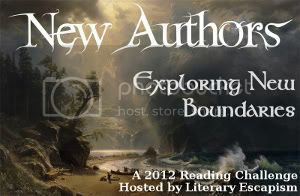 Open Internationally and giveaway ends 1/07/2012 ~ Enter here. Only one more day left to enter the giveaway over at Telbat's Tablet ~ click here for details. And Camy Tang's current contest ends tomorrow, so if you would like to join, please do so today (click here to read my original post). 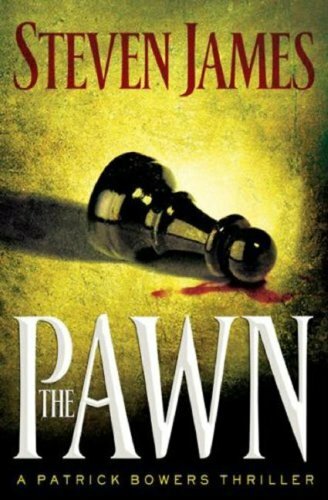 I don't always post about free Kindle books I find, but I just HAD to let you know that THE PAWN by Steven James is free on Kindle right now! 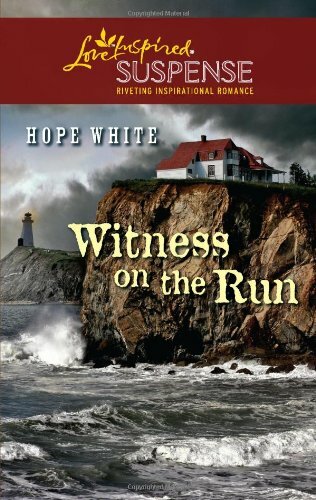 This book was great, but definitely not for people who don't like thrillers or have a soft stomach. 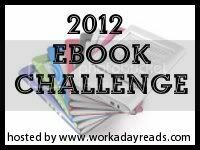 I also found this great book -that's also free! Just thought I'd share these great books. If you plan on downloading them, make sure they are still free and please leave a comment. Weekend Report (#9) ~ And Winners!!! 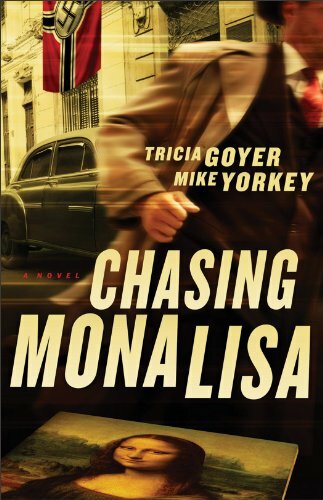 Booking Through Thursday: Mystery or Love Story?